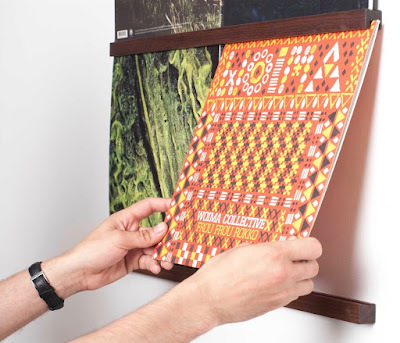 I’ve written before about ways to store a vinyl album collection, but there are also a number of products that focus on displaying the covers of selected albums. This can turn favorite album covers into cool wall art, and some products also provide a way to keep albums currently in play close at hand. I wrote about some of these products on Core77, but here are a few more worth noting. 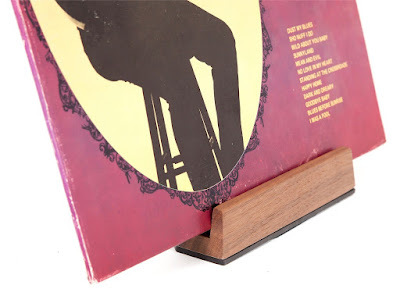 Well Made is running a Kickstarter for Visible Vinyl, with a tabletop stand for a single album and three different sizes of wall-mounted rails. 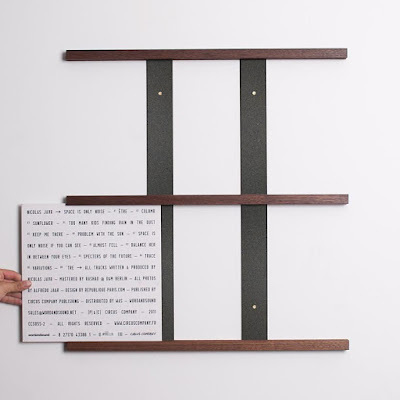 These are all solid wood, and they come in three finishes: walnut, oak and black. If you miss the Kickstarter (which ends on July 18), you could head over to the Well Made website to see if the company is selling them there. While there are a lot of companies selling acrylic album frames, Line Phono makes one in wood. The album just slides in from the top, so it’s easy to insert and remove the album. 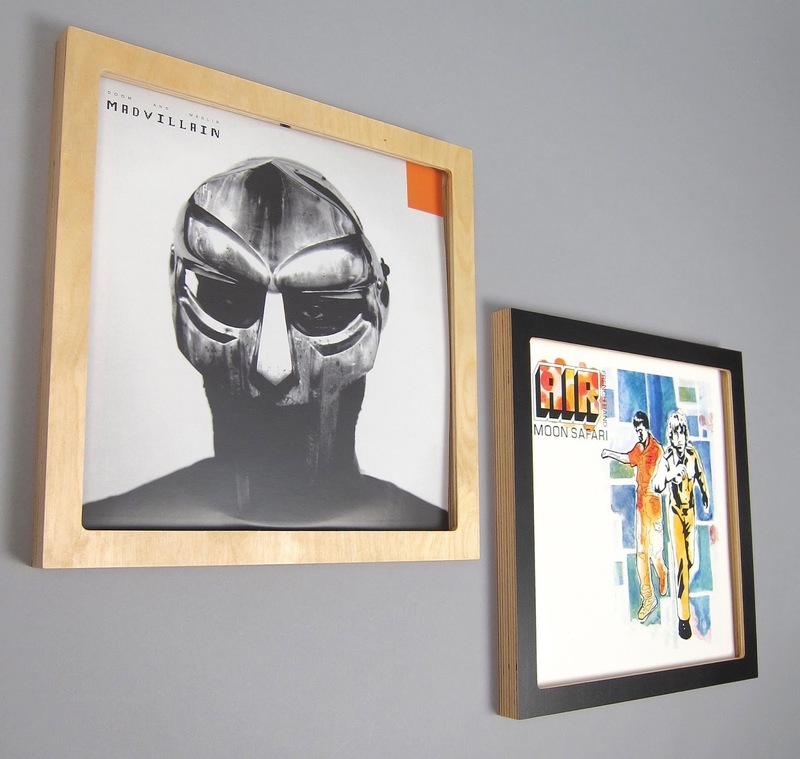 If you want to display four albums (or two gatefolds) you could use the Queue from Harold. 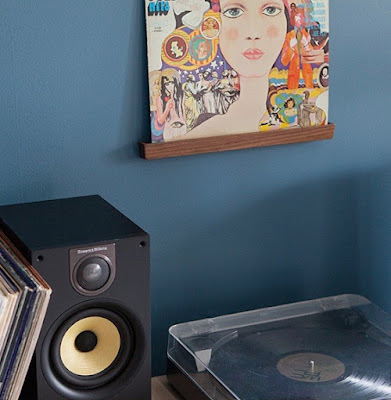 It’s deep enough to hold multiple records in each slot, but then some of them wouldn’t be visible (which could be OK if you’re just using this to queue up your next music rather than to see all the covers). You can get it from Harold (where it’s currently on backorder) or from Turntable Lab.